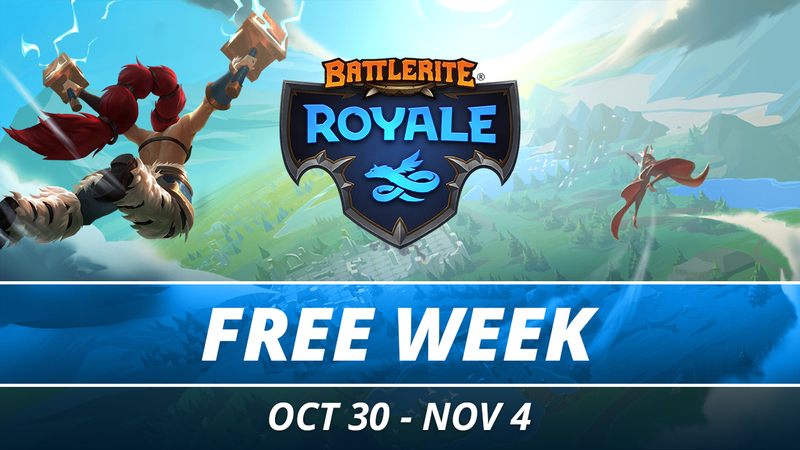 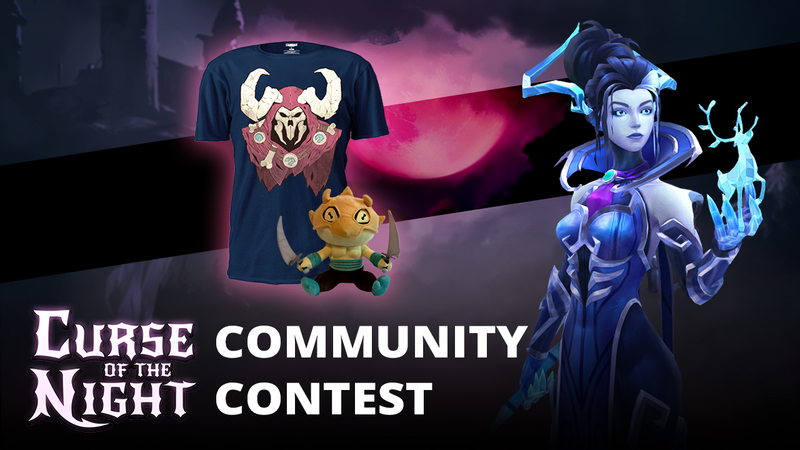 It’s that time of the year again, where the spooky things come out to play tricks on the unsuspecting in the Battlerite world! 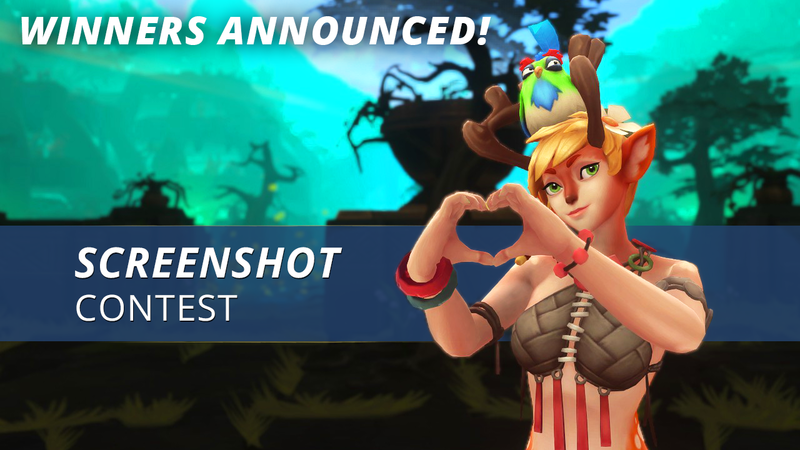 Battlerite Screenshot Contest Winners Announced! 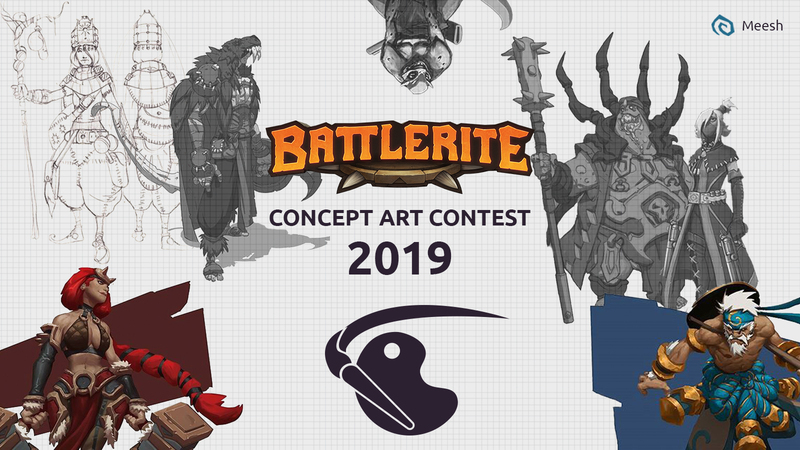 We had so many great entries to the Battlerite Screenshot Contest – but only five finalists! 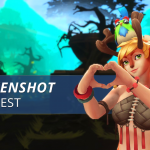 Do you have the photographer’s eye? 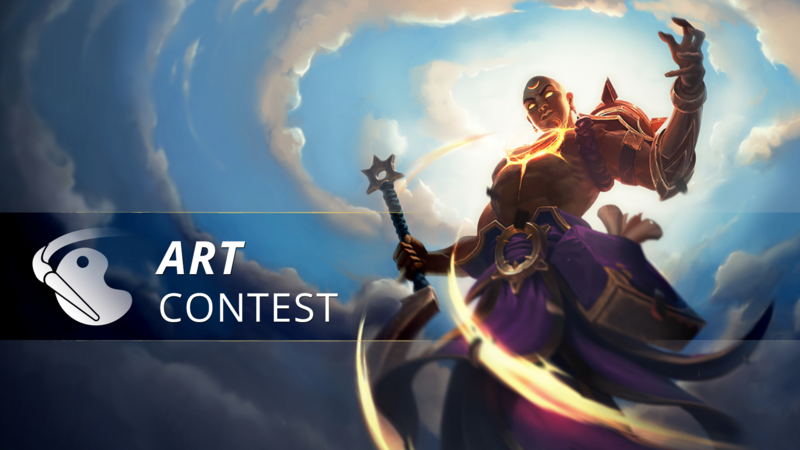 Can you frame the perfect image or capture the moment the tides turn? 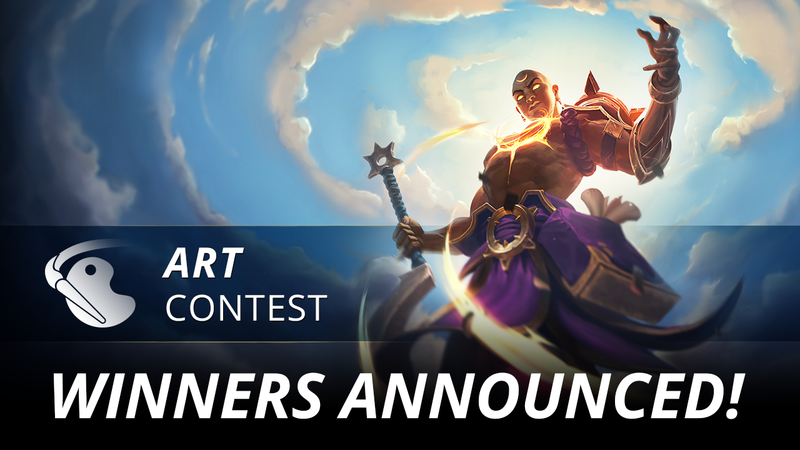 Artists of the Arena, sharpen your pencils! 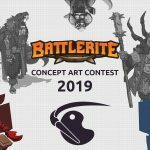 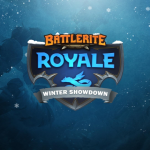 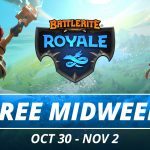 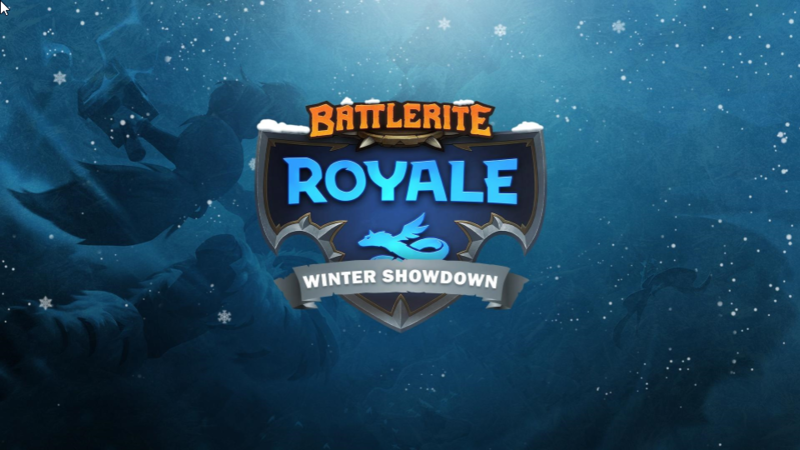 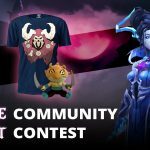 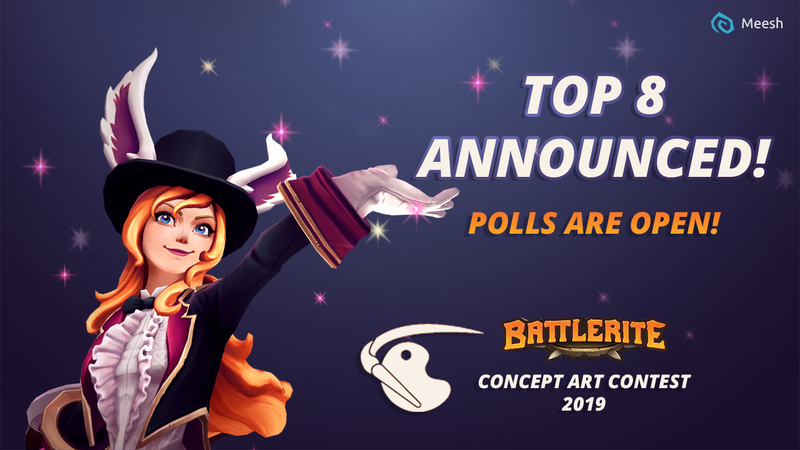 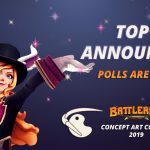 Battlerite is excited to hold another Battlerite Art Contest – this time with no restrictions on theme, characters, or medium.